"Something Wicked This Way Comes: A Shakespeare Experiment"
Chad is pleased to present his newly revised program for high schools, "Something Wicked This Way Comes: A Shakespeare Experiment." Students will witness many strange and eerie routines as they become familiar with several of Shakespeare's tragedies, including Romeo and Juliet, Hamlet, and Macbeth. 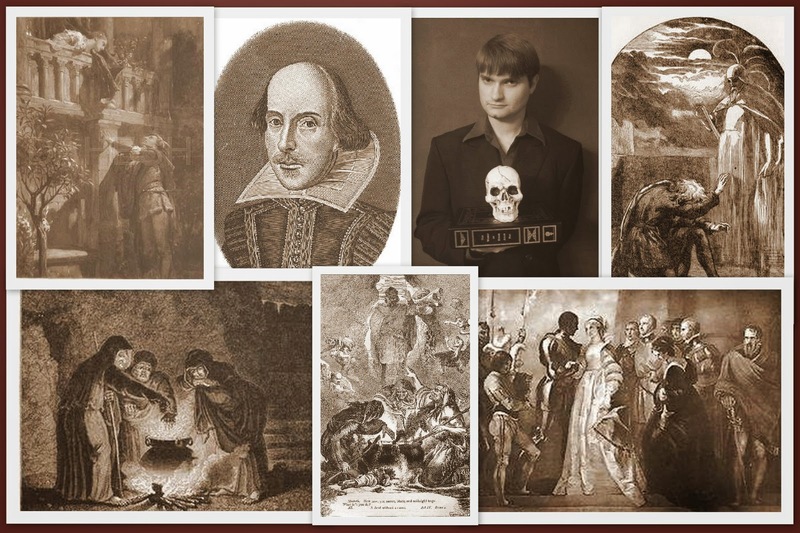 Not only will students learn about the plots of these tragedies - they will also see some of the themes of the aforementioned tragedies be demonstrated in very mysterious ways - betrayal, fate, manipulation, stabbing, poisoning, ghosts, and witches - just to name a few! The audience will also be exposed to some of the most famous quotes from Shakespeare - many of which they use in day to day conversation without even realizing it! Chad looks forward to showing your students some of the more bizarre sides of Shakespeare's works!